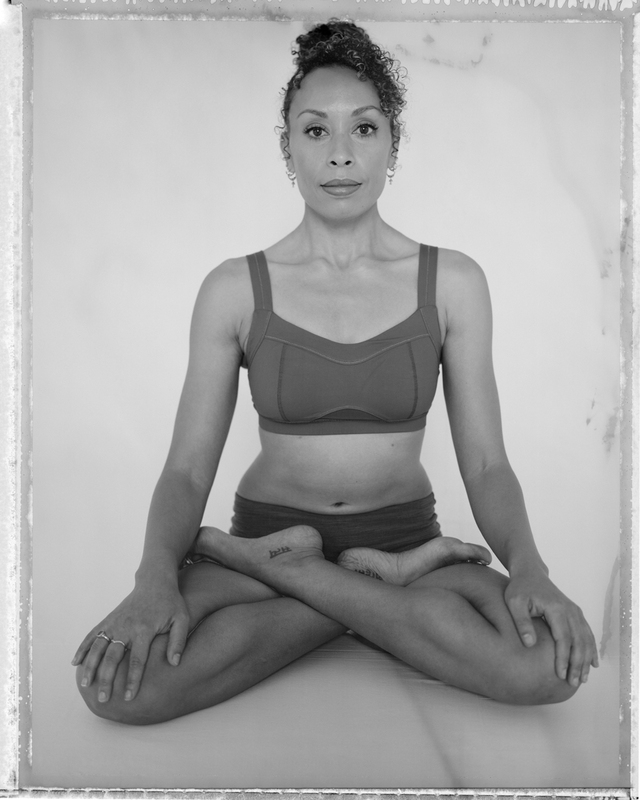 Art & Yoga - Please Support this Fine Art Photography Project! Humbled to part of an inspiring project with the great yoga photographer, Richard Pilnick. 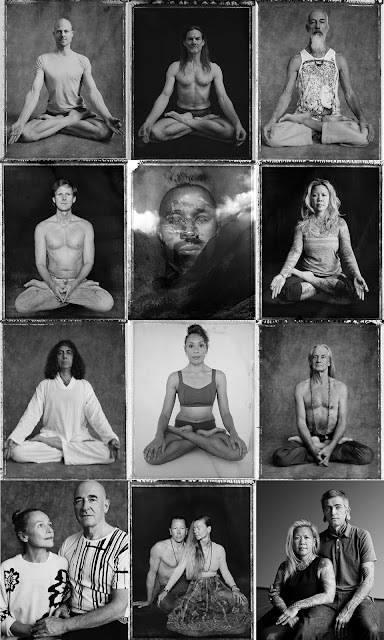 He is creating a global resource of unique yoga photographs to inspire and honor the practice with integrity - encouraging more people into the world of yoga though photography. The crowdfunding campaign has just launched with some great rewards, so please join me in supporting Richard in building a worldwide community to share the beauty of this practice and help Richard inspire more people in to yoga through his art & gift. Various tiers include; dedicated sun salutations, postcards, images of me, and photoshoots with Richard.